The UK is known for having an amazingly varied sporting events calendar; ranging from typical sports such as football and rugby to the more eccentric, such as cheese rolling in Gloucester. Whatever the sport, there’s usually a huge fan base behind it that is willing to travel the distance to see the game live. 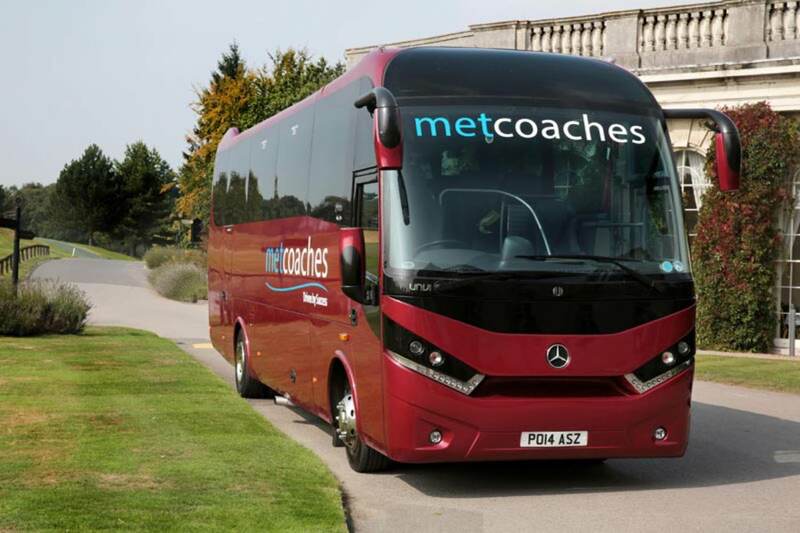 MET Coaches is here to be the transport of choice for all the major fans out there, so if you have a group of friends or a team of sportspeople who want a day out at a sporting event – read on. If you’re planning to attend major sporting events around the country, there’s nothing better than leaving the travel arrangements to someone else. Choosing MET Coaches means you won’t have to debate over who’s going to drive, public transport struggles, or parking problems (and fees). We’ll take all those concerns away by providing you with professional executive coach hire services. 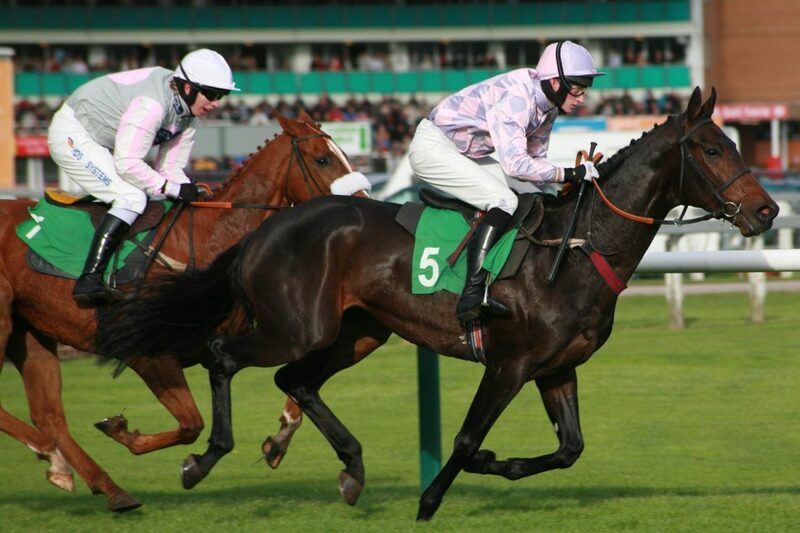 Do you need to arrange transport for a sporting club to get to their next match? MET Coaches has experience in providing transport for professional football and rugby teams. You can rely on us to collect the team and drive them to their next match safely, comfortably, and most importantly on time. We’ll also wait in the same place we parked so you can easily find us when you need to get the team back home. Our coaches are very spacious. We believe in keeping our customers comfortable on coach journeys, which is why our coaches have spacious aisles with enough room to stretch your legs while you’re seated. MET minibuses and coaches also have an AC system to keep you cool during summer and secure seat belts for your safety. Organising transport for a sports team? You don’t need to worry about where the kit and equipment will go, as you can easily store it all in the boot of our vehicles. Head to the Fleet page to find out more about the MET fleet. MET Coaches believe that the key to a great corporate hospitality event is to provide an outstanding transport experience for your guests, whether they’re existing clients and partners or potential ones. First impressions are crucial in the corporate world, and the journey to a corporate hospitality event can affect a person’s mood for the rest of the day. MET Coaches can help you plan your transport arrangements to get large or small groups of corporate clients, VIP’s, employees or even a private party to most of the major and regular sporting events across England. Our team will help you organise every aspect of transport arrangements; from picking people up and driving them to the event, to safely getting them back to their hotel or home again. Wherever you need to be dropped off or collected, we can do it – so yes, that does include taking you home to your front door. Your safety and joy are our highest priority. Use our quote form to find out minibus and coach hire prices for transport to sporting events. Alternatively, you can call MET Coaches on 01923 247765 to discuss our coach hire services for sporting events.